Cloud computing has been transforming the way business is conducted for the past several years. Thanks to advances in cloud architecture, you can access IT resources faster, easier and at a reduced cost. 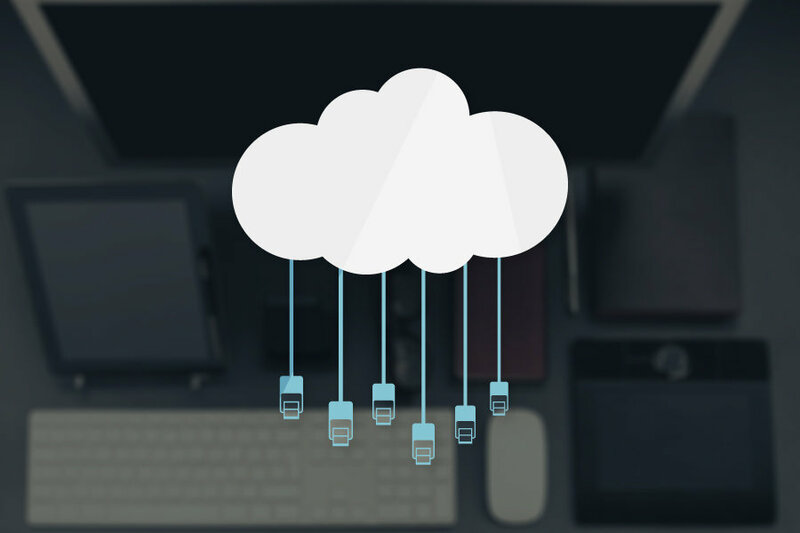 For businesses, the cloud offers unparalleled opportunities to use IT to compete effectively. The cloud has numerous benefits to provide, one of which is increased cybersecurity. Here we are going to look at the security benefits of moving to the cloud. When it comes to cybersecurity threats that affect businesses, authentication and authorisation threats are high on the list. Identity and access systems are one of the main channels that facilitate data breaches. The cloud can provide every member of your staff with just one log in credential using its global linked coverage. This means that you will be able to streamline identity and access management (IAM). One access, one person, one credential. Cloud solutions can facilitate a single sign-in process, and every employee can access the resources they need when they require them across their cloud applications. An added benefit of this paradigm is that they will leave a complete audit trail. This is important as the trail can be tracked via computer forensics in case of a breach. With the cloud, you can enforce secure privileges to carry out critical IT functions using limited scope credentials that are role based. The weakest link in your cybersecurity strategy will often be the human factor. As such, automation becomes necessary as the number of employees increases. Cloud solutions allow you to easily connect your remote departments and establish the effective automation of vital services and functions. With automation, your network will be more secure by design. The more you automate your functions, the less you need to rely on humans wading into your network infrastructure. The obvious benefit of this is a reduced risk of harm, whether by mistake or on purpose. By limiting human error through cloud automation, you ensure that your network defences are solid. It can be an IT security headache when you want to expand your business across multiple locations. With a cloud-based network, you do not have to worry about your security levels across locations. You can easily set up the security of multiple locations to the company standard as stipulated by compliance regulations. All you have to do is plug in the access point, and you have instant access to your cybersecurity infrastructure. As a business owner in the times of increased cybersecurity threats, IT security should be one of your top priorities. You should make the switch to the cloud as it offers additional layers of network protection that were not possible previously. This entry was posted on Friday, December 21st, 2018 at 3:44 pm	and is filed under Uncategorized. You can follow any responses to this entry through the RSS 2.0 feed. You can leave a response, or trackback from your own site.